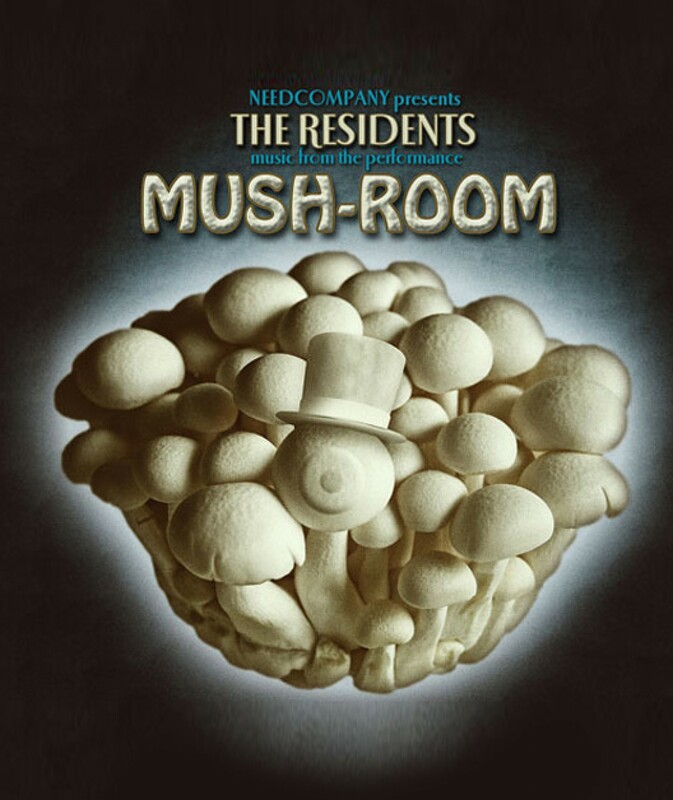 The CD MUSH-ROOM with music originally written for the performance MUSH-ROOM (2013) by Grace Ellen Barkey & Needcompany is issued by © The Cryptic Corporation. Dongs and music from the production Marketplace 76. 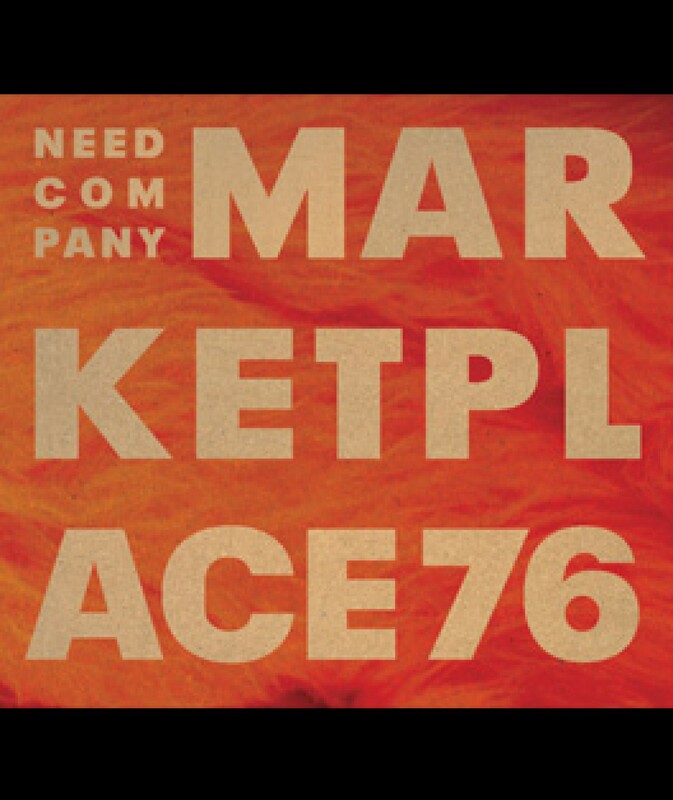 Issued by Needcompany and MER. Paper Kunsthalle. The composers Rombout Willems, Maarten Seghers and Hans Petter Dahl wrote the music for summer, autumn and winter respectively. 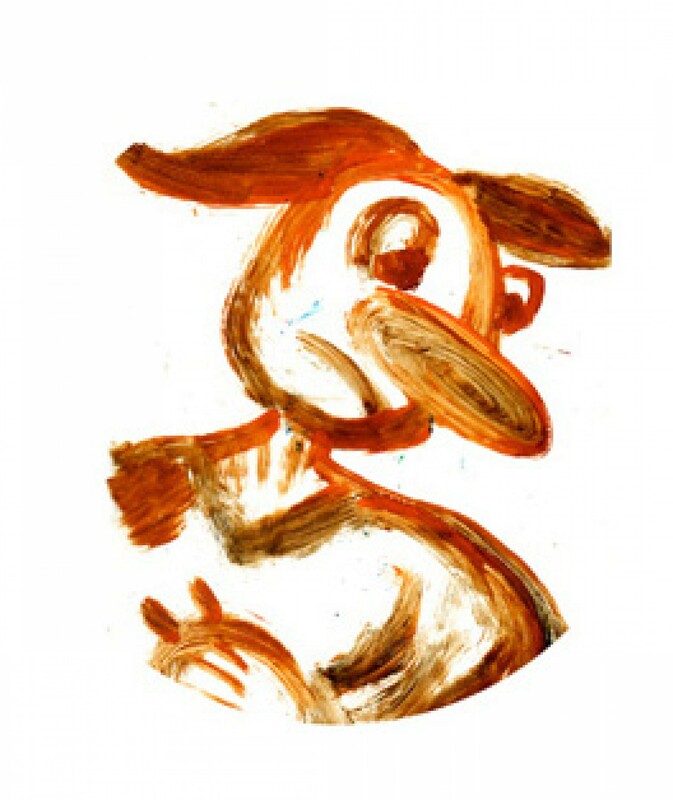 Maxi 12” of 24 minutes of music that Maarten Seghers wrote for Barkey’s last three productions (AND), Chunking and The Porcelain Project), plus a contribution by Rombout Willems. A selection of the music that Hans Petter Dahl, Maarten Seghers and Jan Lauwers wrote for the productions Isabella’s Room (2004), The Lobster Shop (2006) and The Deer House (2008) by Jan Lauwers & Needcompany. 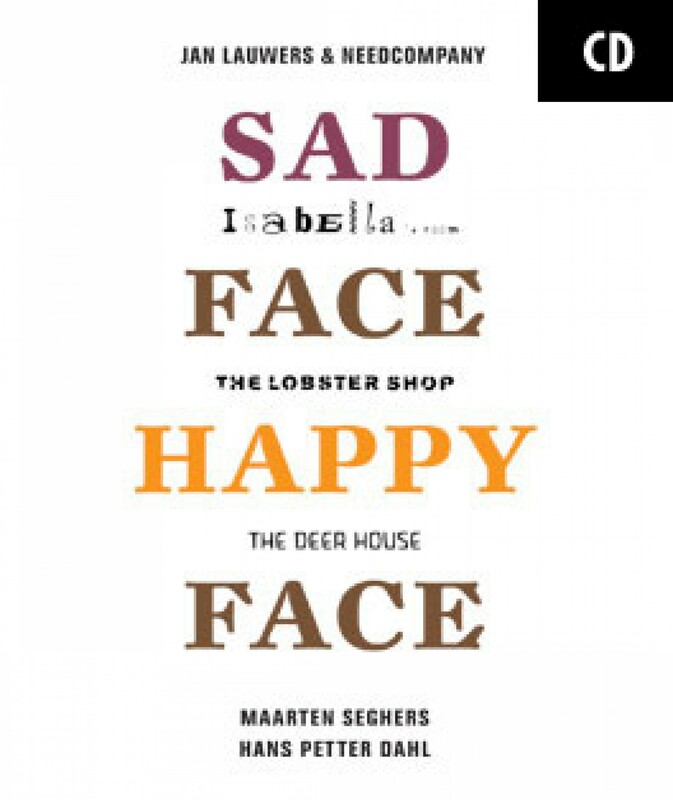 Since 2008 these three productions have been presented as the SAD FACE | HAPPY FACE trilogy. 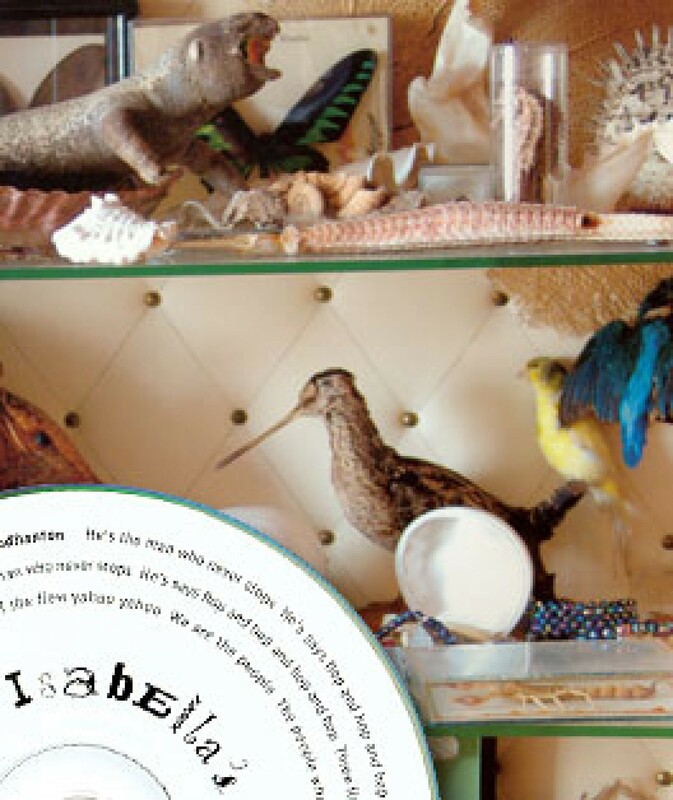 Isabella’s Remix is an instrumental interpretation, by Hans Petter Dahl and Maarten Seghers, of the original music they created for Isabella’s room, a successful production by Jan Lauwers & Needcompany that premiered in 2004.